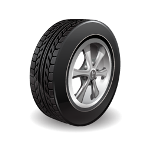 Automotive Solutions pride themselves in being passionate about service. 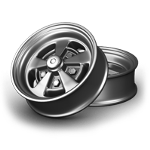 When you bring your vehicle to Automotive Solutions you will find a team of dedicated professionals who care about meeting the needs of their customers by providing a high standard of quality workmanship. 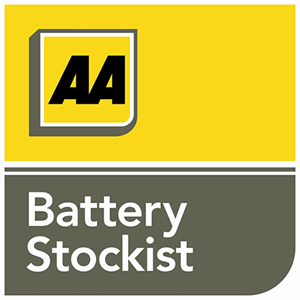 Automotive Solutions are AA licensed repairers and AA battery stockists. 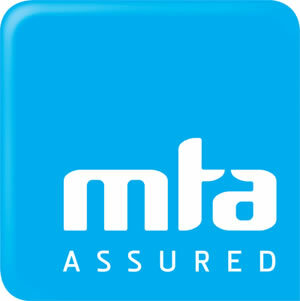 We are also members of the MTA. Contact us to arrange your next WOF. Is your car crying out to be serviced? We can help. 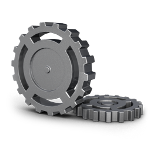 We can perform a wide array of other services. Copyright © 2014 Automotive Solutions Invercargill. All Rights Reserved.